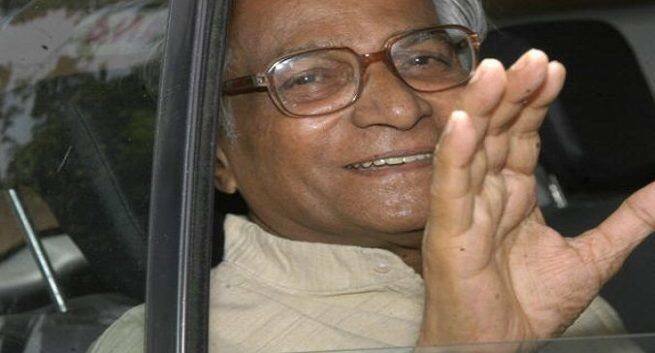 Former Union Minister of Defence, George Fernandes, died on Tuesday in Delhi after prolonged illness. He was 88 and had been suffering from swine flu for the last few days. Swine flu is also known as H1N1 flu which make the chronic conditions like heart disease and asthma worse. 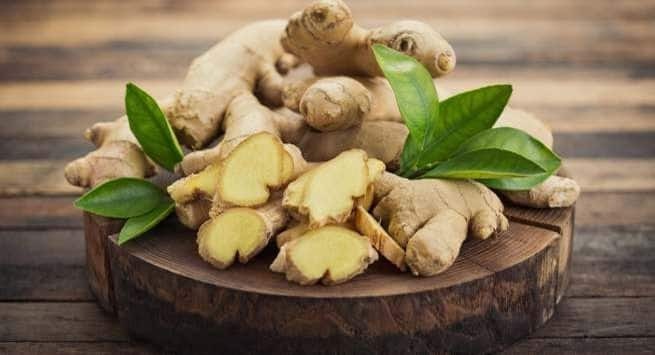 People affected with this virus also experience neurological symptoms ranging from confusion to seizures. Along with swine flu, George Fernandes was fighting with Alzheimer’s disease from a very long time. It is a progressive disorder that causes brain cells to degenerate and die leading to continuous decline in thinking, behavioural, and social skills. Mr Fernandes was one of the prominent leaders of the socialist movement in the 1970s and served as the Defence Minister during the Kargil War. Also, India conducted its much-acclaimed nuclear test at Pokhran during his tenure. During the 1975 Emergency which was imposed by the then Prime Minister Indira Gandhi, George Fernandes was jailed for being a part of Baroda Dynamite Conspiracy. However, this people’s person contested 1977 election from there and won the Muzaffarpur constituency by a landslide.